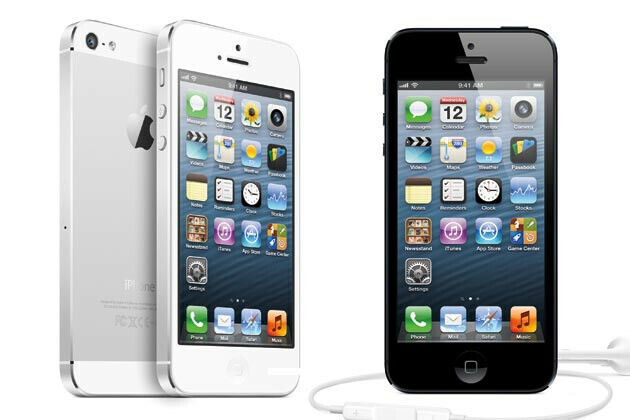 Last week, at long last, the unlocked version of the Apple iPhone 5 was finally listed for sale on the online Apple Store. With the 16GB, 32GB and 64GB models priced at $649, $749 and $849 respectively, Apple limited the number of units that one account could buy to two. 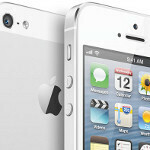 At the same time, Apple was enforcing a lifetime limit of ten unlocked units of the Apple iPhone 5. With inventory building, the handset slowly returning to stores, and online orders getting shipped in just two to four days, Apple has raised the limit on sales of the unlocked variant. Now, you can purchase as many as ten units from the Apple Store for one account. And the Cupertino based firm has removed the lifetime limit which means that you can buy as many unlocked Apple iPhone 5 handsets as you can afford. The online store will allow you to put 999 units ($648,351) in your cart, but only 10 can be processed at a time. It's obvious why you love apple. Golden sheeple!!! Hey just kidding. You can love whomever you like. It's freedom of speech and finally it's your hard earned money. This is coming from an android fan. Let's show apple fan that they can express there feeling toward there beloved apple. phonearena is tired of us android fan so lets give them a break for once. It's Christmas season and I shall hold a treaty with apple fan during the season. Thank you thank you so much!!! And we wish you a merry Christmas as well :D +1!!! Yup!! You must be a pokemon fans :D Hi 5!!! exactly bojan, I wouldnt be suprise if they started discounting the phone next. Wait this is apple, the same people that give their employees a couple free apps to show how much they appreciate them for contributing to apple making billions in the bank and the same company that discounts there no more than 50 bucks off there older products from last year on black friday sale. smgdh, So on second thought they wont be discounting anything. thats why android will rule the WORLD!!!!!! If you say so, but not low enough for me. Maybe when it gets to the prices of the Nexus 4 or S3, I'll consider it. I wish Galaxy Note 2 is this abundant. 5 phones each person , I ll take two for me and to replace my missus' s iphone 4s.